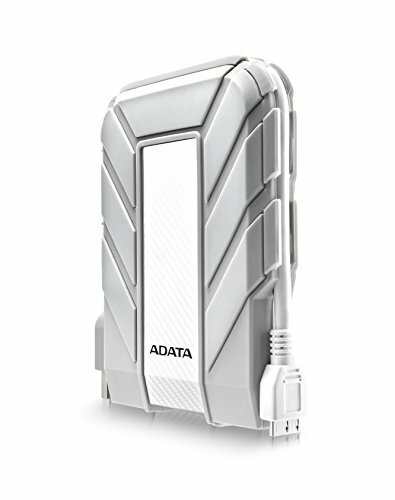 ADATA's HD710A is an ultra-durable external hard drive designed especially for you and your MacBook. 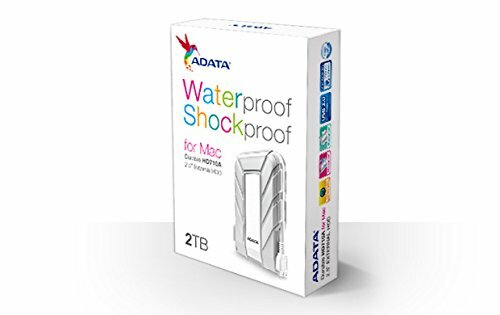 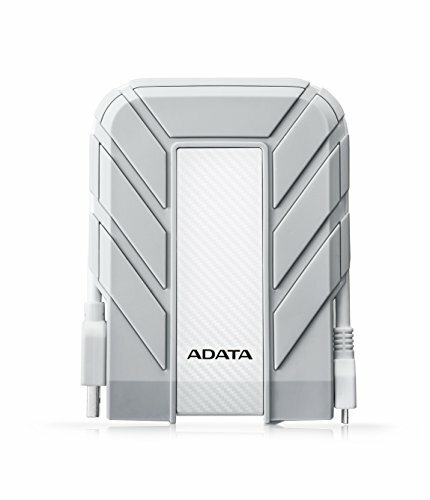 It features large storage capacities of 2TB, superior data transfer speeds, and endures stringent tests for waterproofing, dustproofing and shock resistance. 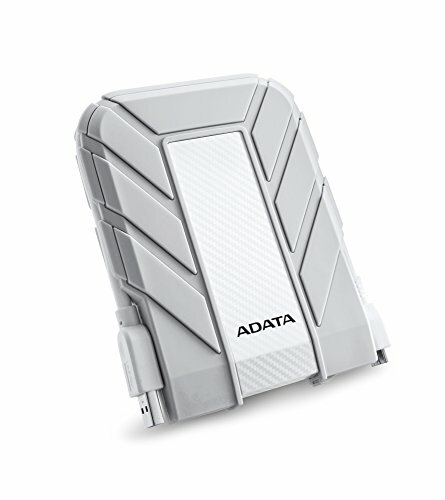 Whether hiking among the Himalayas or urban skyscrapers, the HD710A is the ultimate in portable data protection for your on-the-go lifestyle!